The monsoon season brings with it beautiful weather, cool breeze and a joyful mood. But the change in weather can may not be too kind to your skin and can cause several beauty problems. Some monsoon woes that most of us may face are hair fall, oily skin, allergies and fungal infections. While you would do everything you can to protect your face and hair, your feet that bare the brunt of the places you take them are often neglected. If you don’t give them attention, it may lead to cracked heels, brittle nails and tired feet. 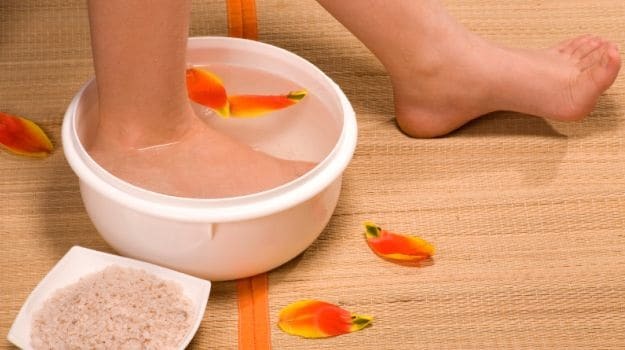 Use these easily available kitchen ingredients to pamper your feet at home and save a trip to the salon. 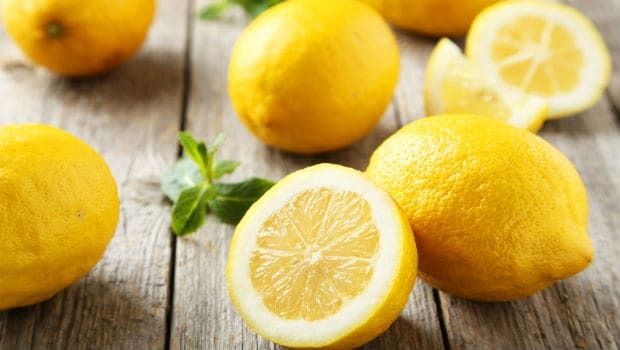 Lemon slices act as a great natural scrub that can help in exfoliating and getting rid of dry skin. You can even mix of lime juice with honey and olive oil and apply over worn-out feet for a moisturizing effect. A lemon foot soak is a great remedy for smelly feet. Squeeze some lime juice in a tub of lukewarm water and soak your feet in it for 10-15 minutes. 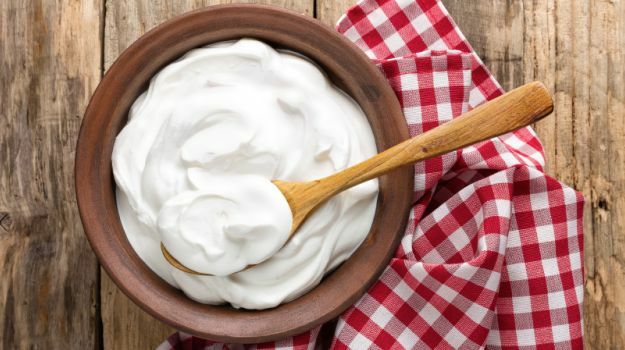 The good-old cooling curd works like magic for removing sun tan. Apply it every alternate day on your feet and leave it on for 10-15 minutes before you wash off. You see a difference in two-three applications. Why head to a salon when you can do your own pedicure at home with natural ingredients? All you need is two-three cups of milk mixed with three tablespoons of baking soda. Warm the milk and then add the baking soda to it. Dip your feet in this mixture and let it soak for at least 10 minutes. Rinse with warm water later. This works really well for dry and scaly feet. Cracked heels can be painful. Treat them by rubbing some coconut oil gently over the affected area and leave it on overnight. 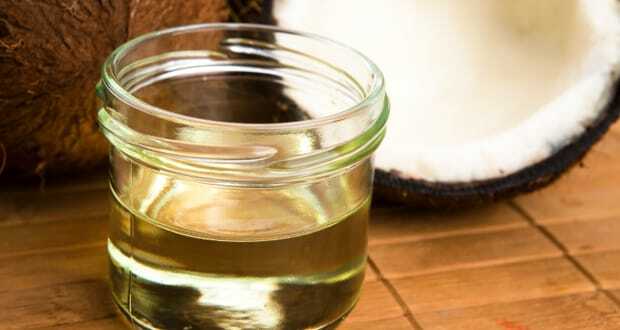 Coconut oil moisturizes your skin and makes your heels smooth. You can cover with socks to allow the skin to totally absorb the oil. Try these natural home remedies and say goodbye to all your beauty problems this monsoon season.